Jack Heuer, owner and CEO of Heuer for many years is one of the most important figures in wristwatches and racing (Ski, motor, and Formula One). Jean-Christophe Babin, the President and CEO of Tag Heuer from 2000 to 2013 convinced Heuer to write his autobiography and it was launched earlier this year. TAG Heuer has decided to print limited copies and a Free PDF download available on their site. This is an interesting read by a man who helped grow a company from modest distribution to the stuff of legends. The first watch he was involved with was made for Abercrombie & Fitch in 1948 (At 15 years of age). 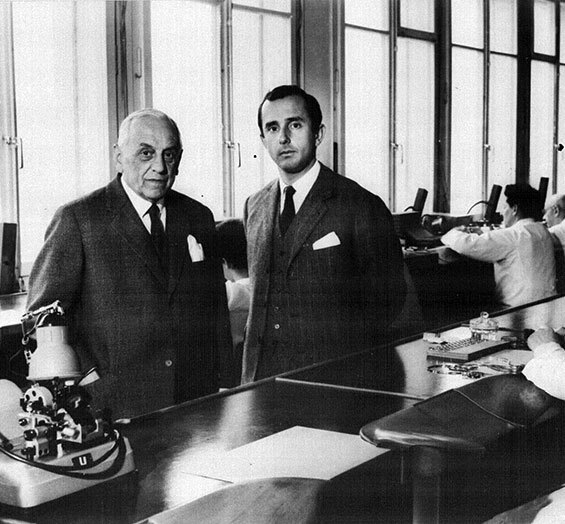 The then president of A&F asked his father to create a watch which could time the tides and with the help of Heuer’s physics teacher, they were able to create the Solunar. Through the years he helped get a Heuer on the wrist of everyone from Robert F. Kennedy to Steve McQueen and helped revolutionize marketing watches. Formula One was a big part of the Heuer business as their racing equipment was ahead of its time. 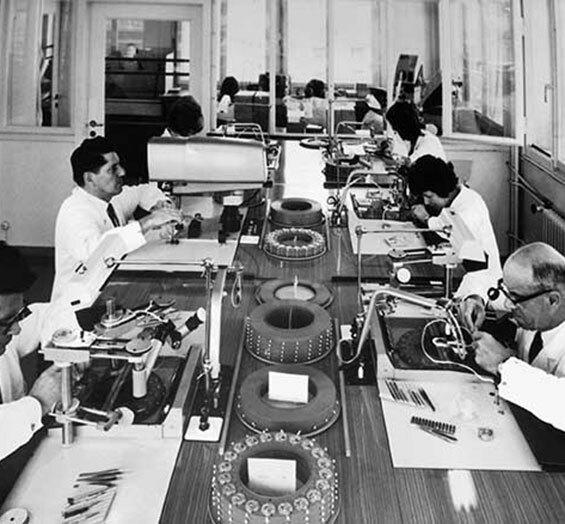 An interesting but unfortunate story was right around Heuer’s 50th birthday in 1982, when the company was sold to Piaget under the Lemania banner and he was left with no savings and no company. Heuer had to reinvent his professional life at an age where people are looking towards retirement. We won’t give the story away, but if you’re wearing a Carrera, he’s the reason why it exists. 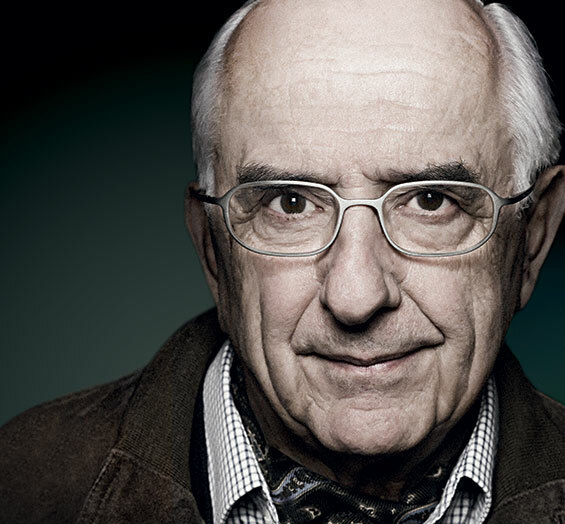 This inspiring story is a quick read that documents the life of a great figure in horology.